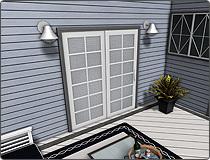 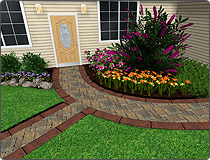 Realtime Landscaping Architect 2014 includes 56 new patio and entry doors. 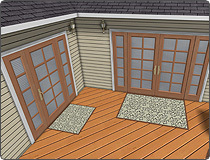 Each door's size, shape, and color scheme can be easily customized to match the needs of your clients. 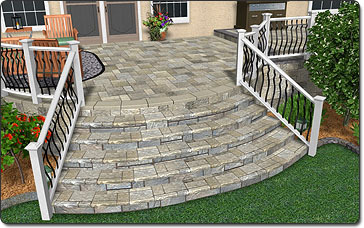 We are proud to include beautiful landscaping stones and pavers by R.I. Lampus, as well as elegant deck lighting from Highpoint. 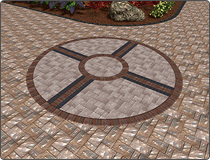 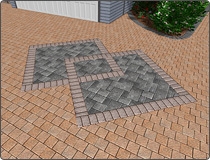 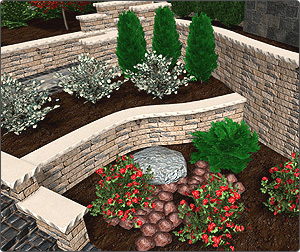 These new products give you even more ways to create realistic landscape designs and compelling presentations for your clients. 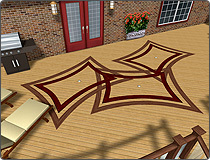 Many changes and improvements have been made to help you recreate the topology of your client's property. 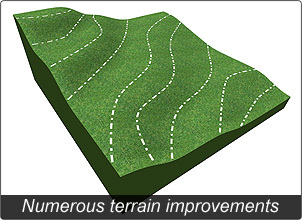 Using the new Terrain Elevation Import Wizard, you can import contour lines and point elevations in AutoCAD® (DWG/DXF) format, as well as XYZ elevation data from common GPS survey equipment in XLS, XLSX, or CSV format. 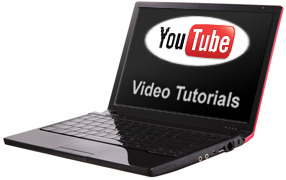 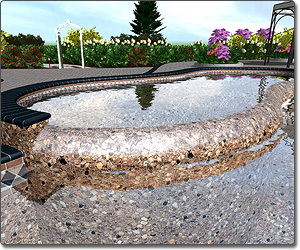 Our new landscaping tutorials cover all general aspects of our Realtime Landscaping software, and are free to view by new users and existing landscape designers alike. 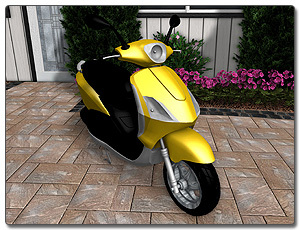 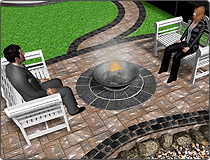 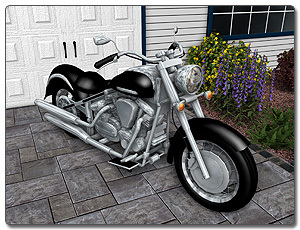 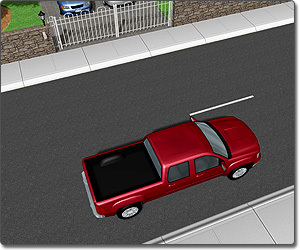 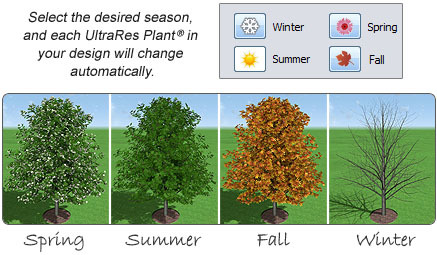 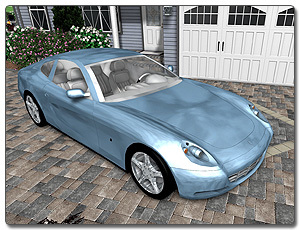 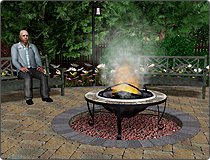 Make your landscape designs and customer presentations even more realistic using the new high quality vehicles which have been added for 2014. 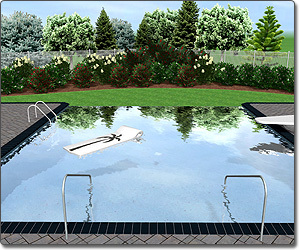 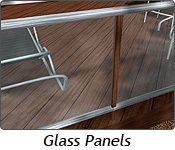 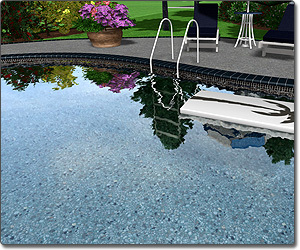 Add air conditioners, residential propane tanks, and more to your client's design. 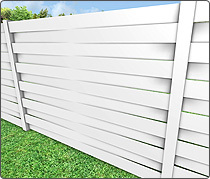 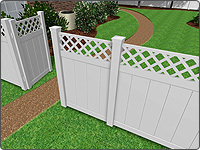 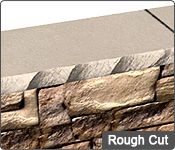 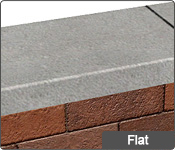 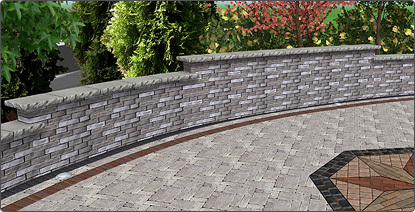 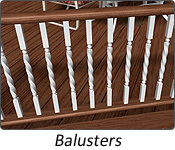 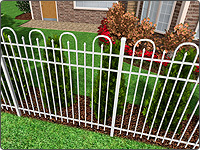 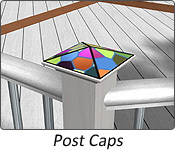 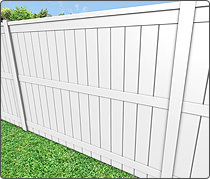 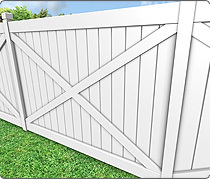 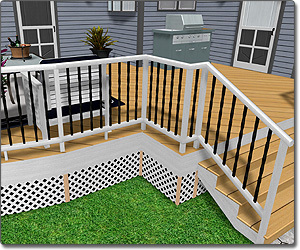 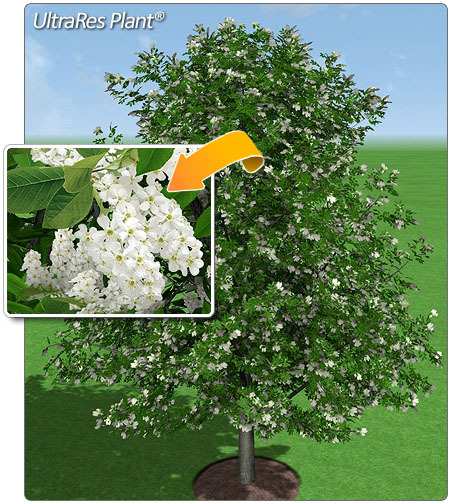 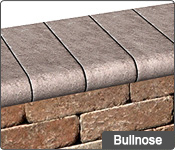 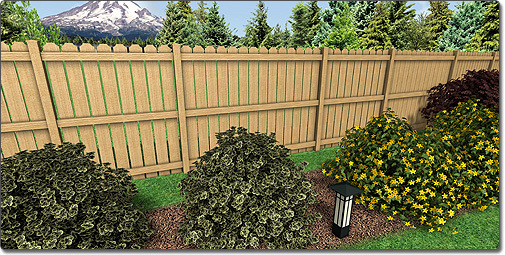 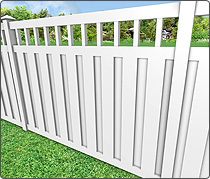 The Fence tool now has 19 additional styles to choose from when designing a fence for your client's landscape. 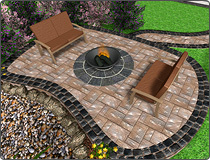 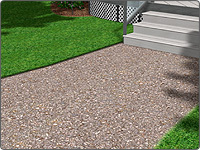 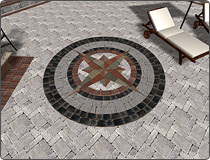 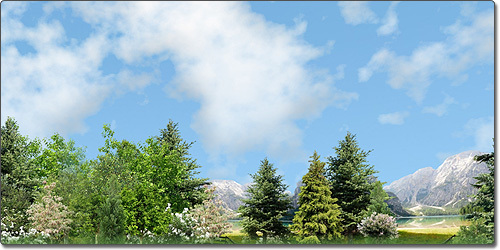 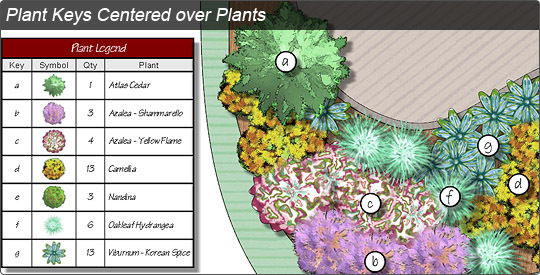 Realtime Landscaping Architect is now easier than ever to use, even for those with no prior CAD experience. 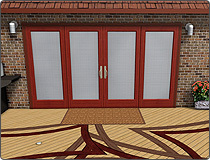 Many other additions have been included to make Realtime Landscaping Architect faster, more realistic, and better than ever.